After World War I Paris celebrated the victory with a grand parade. It was a time of hope and jubilation. Food rationing ended and soon supplies gradually went back to normal. The demolition of the Theirs Wall began in 1919. This was the fortification wall built around the city in the 1840s. The wall would be replaced with low-cost housing. 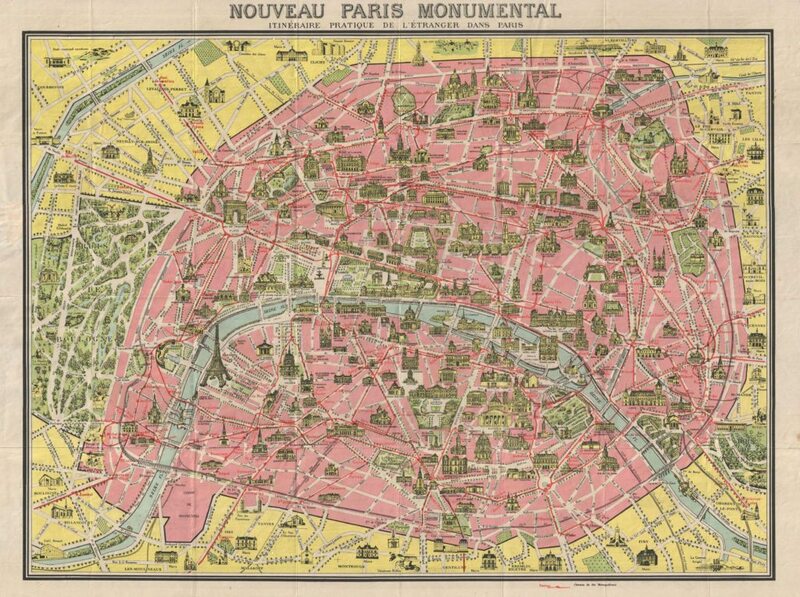 In 1921, the Paris population reached its historic high. The city’s economy boomed until the effects of the Great Depression hit in 1931.